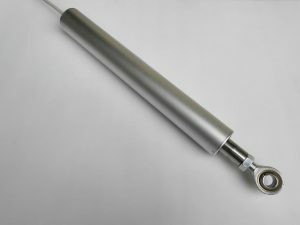 This linear actuator design is popular for desk lift mechanism, lift table mechanism and teacher desk lift. 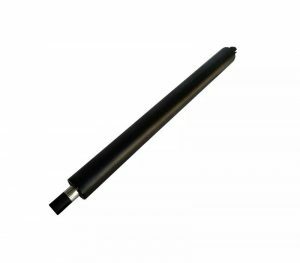 The rod with a round base and rear back with 4 screw installation make it easily mount for your desk lifting. Smoothly adjust your desk height. 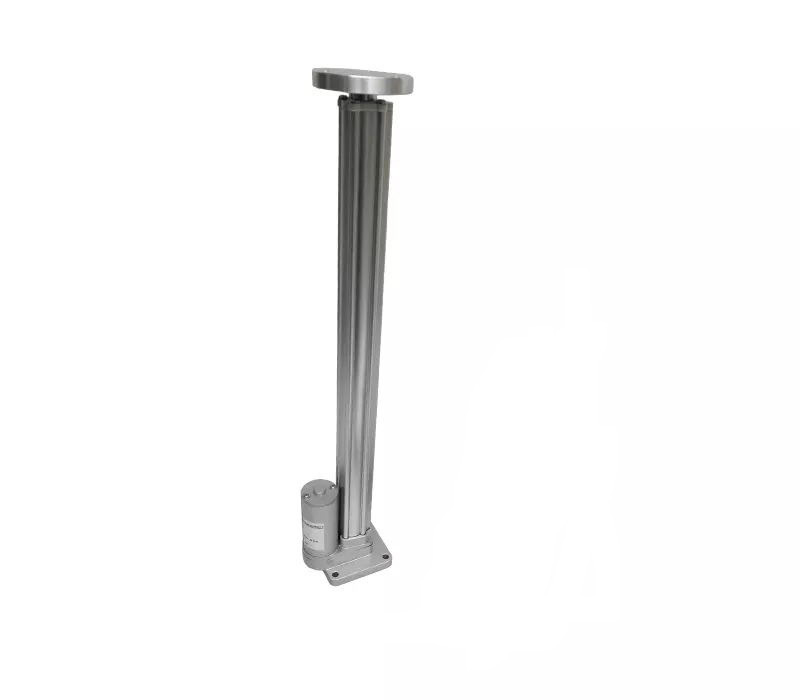 It can be used as a column for your wooden desk leg. 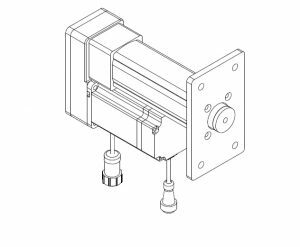 Smart and ergonomic lifting actuator design. 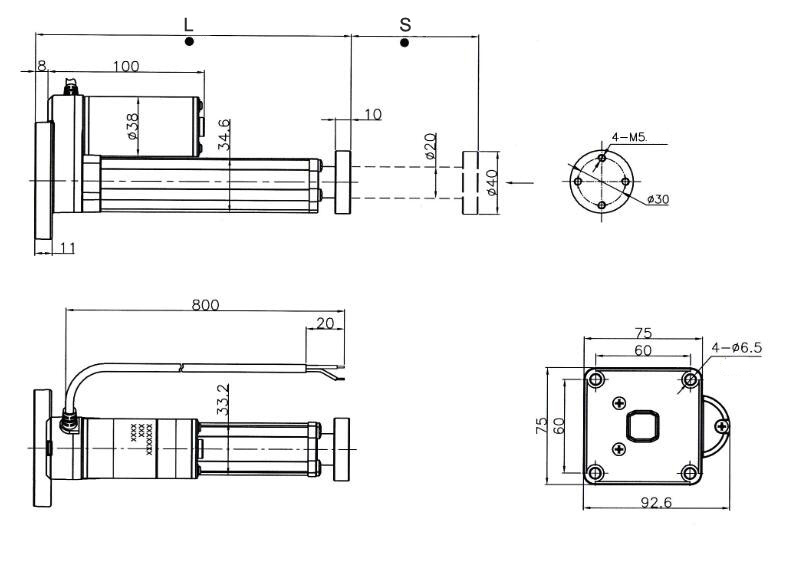 The original compact linear actuator design. Aluminium Alloy body. 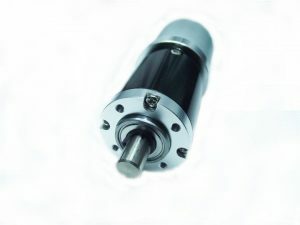 Powder metal gearbox. Various Installation attachment or bracket.